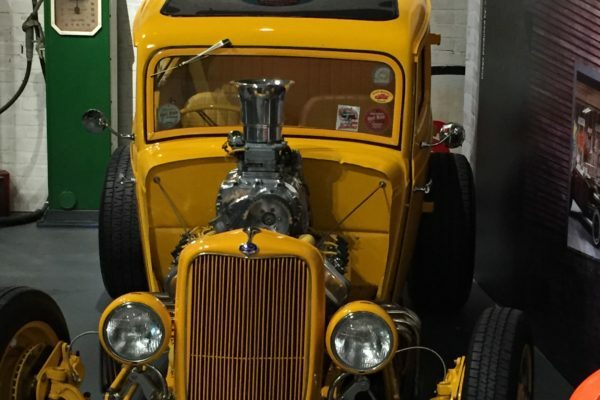 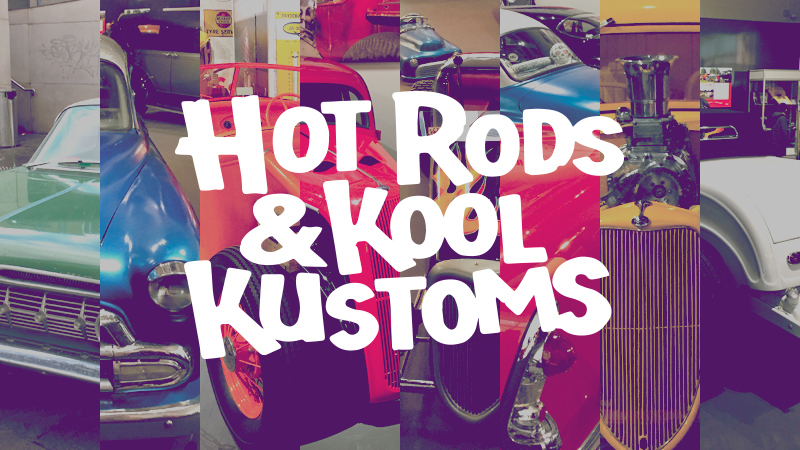 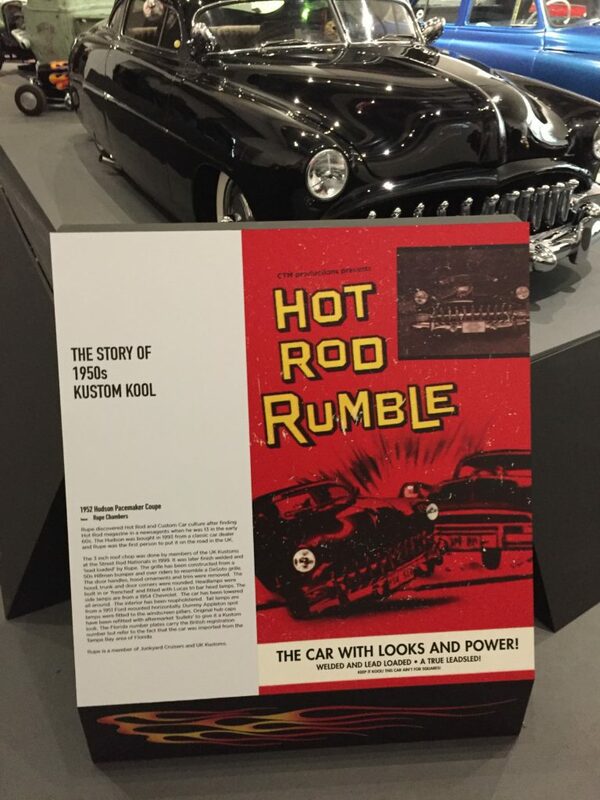 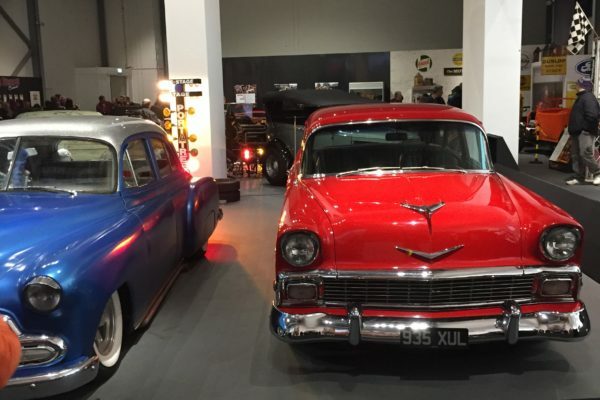 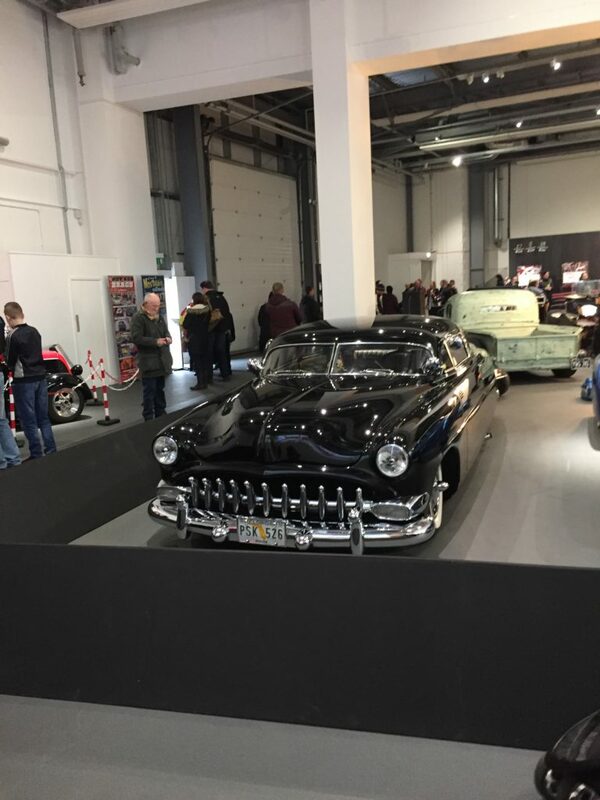 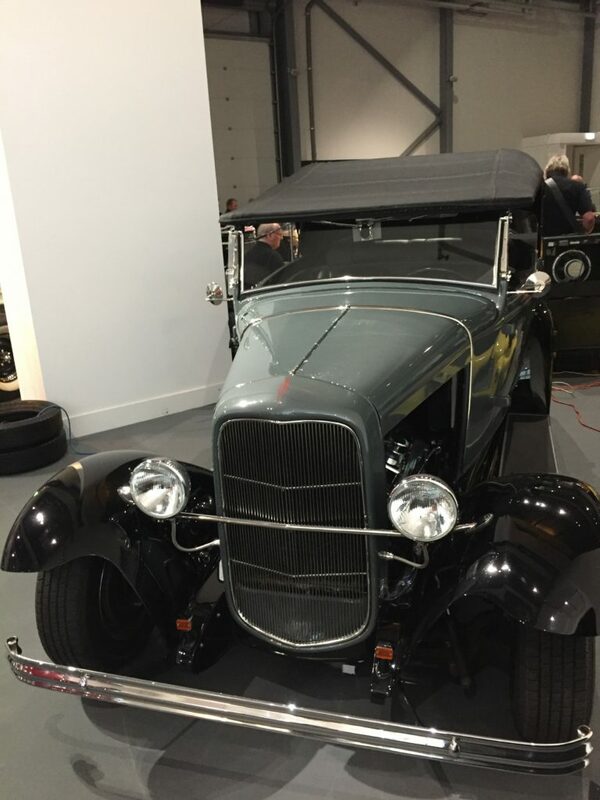 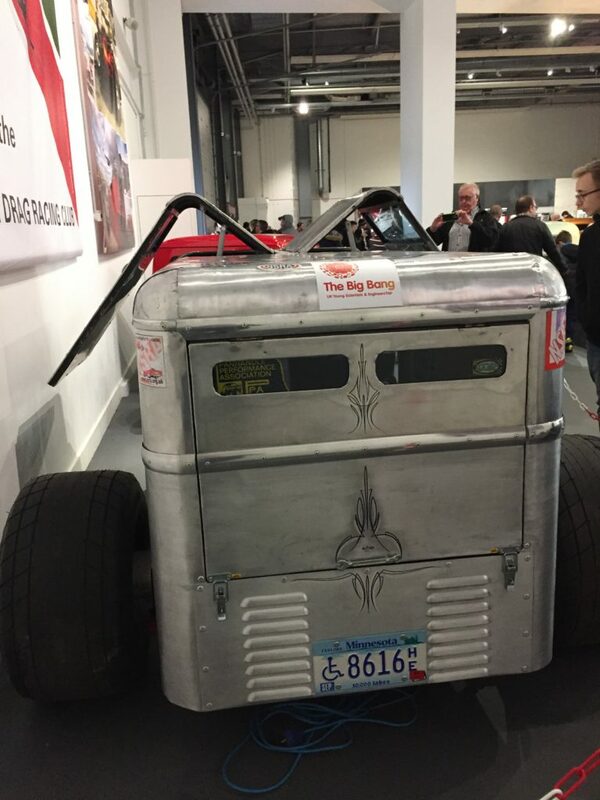 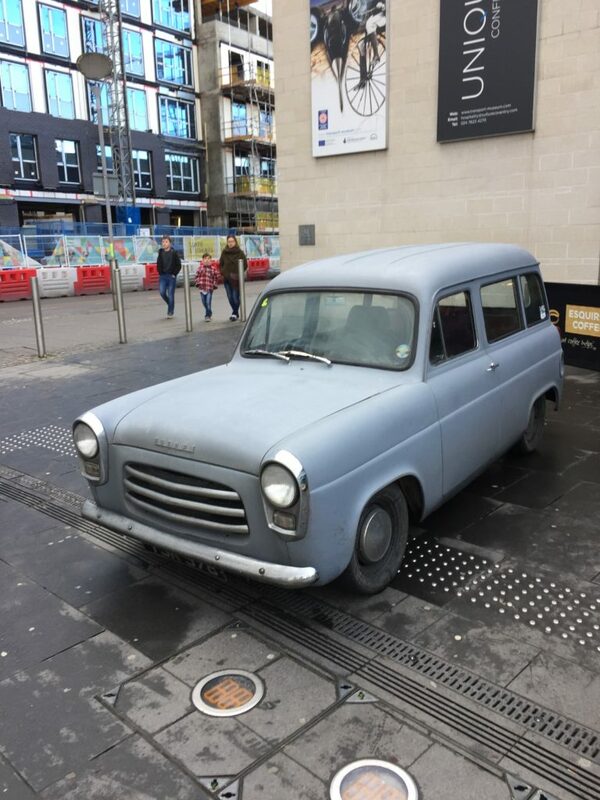 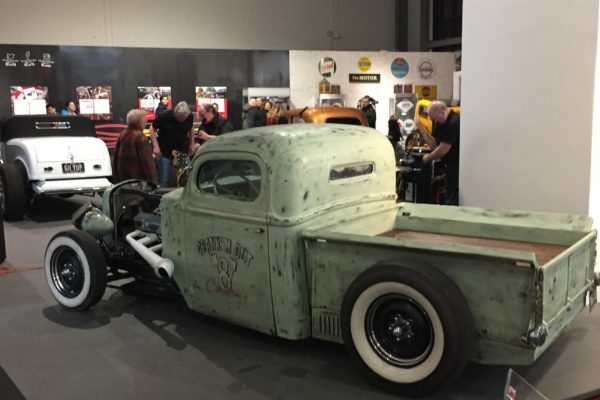 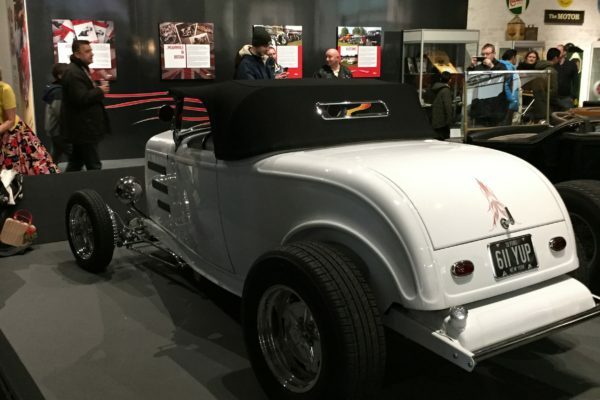 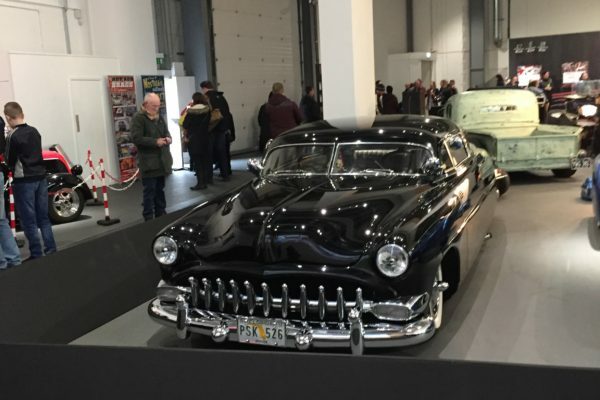 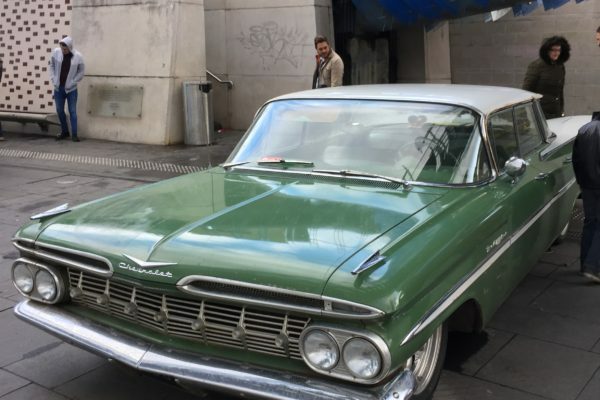 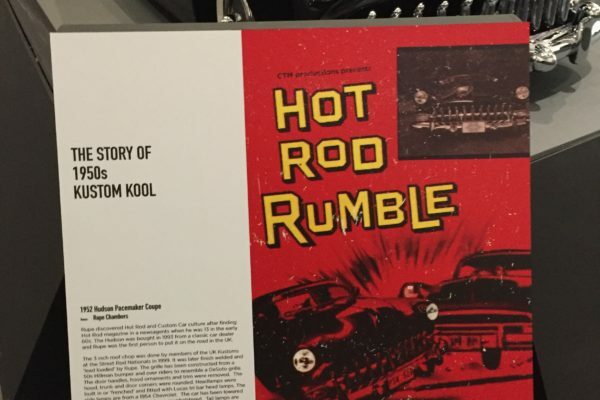 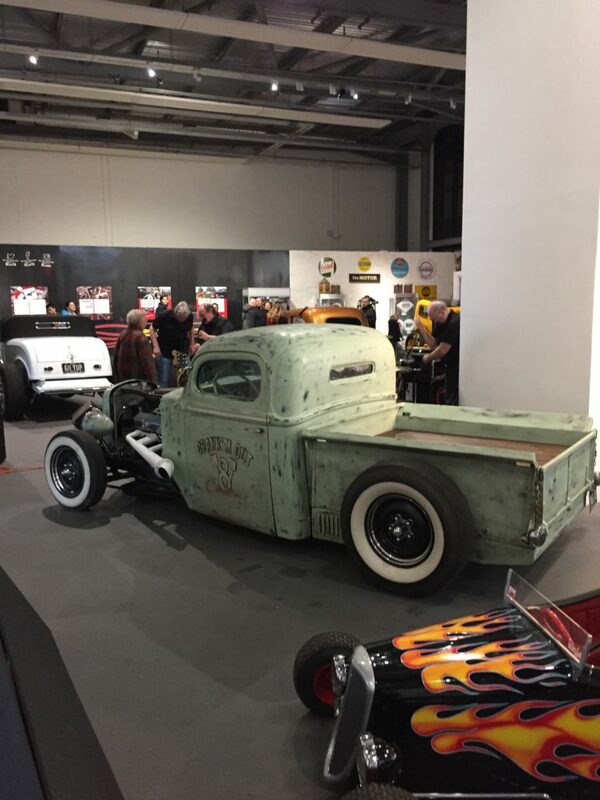 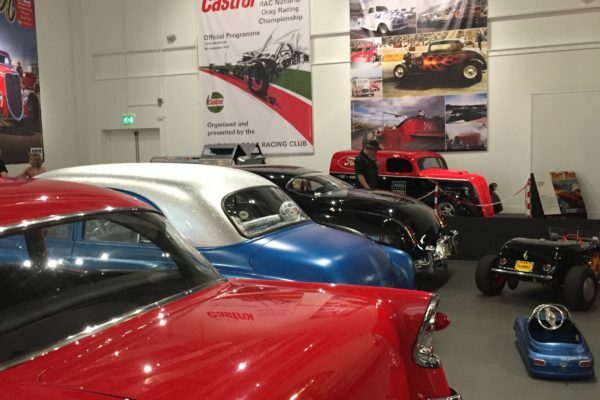 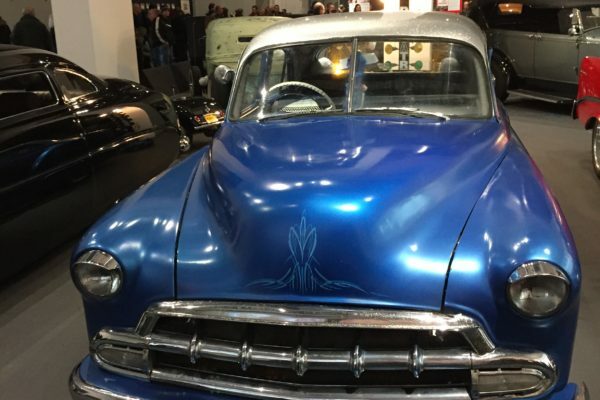 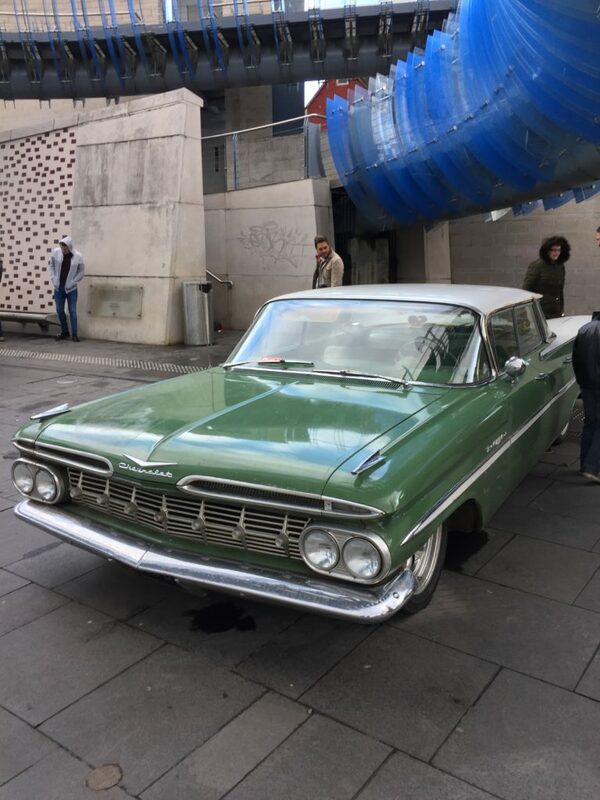 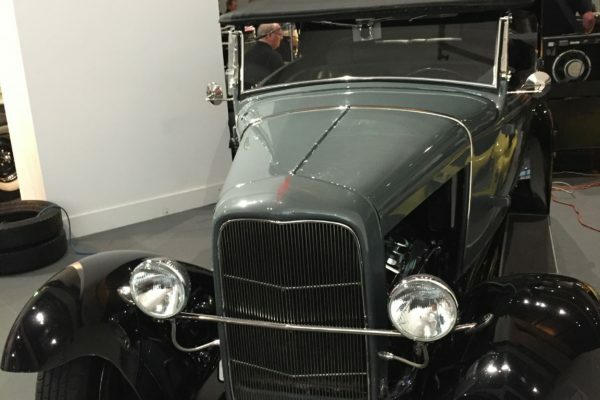 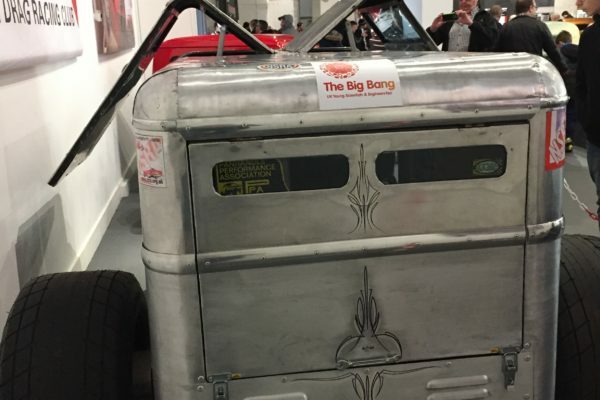 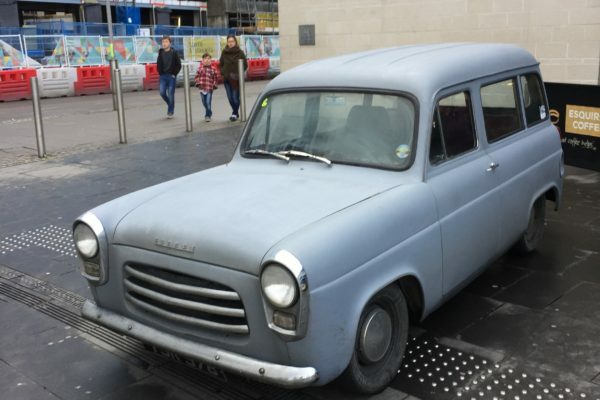 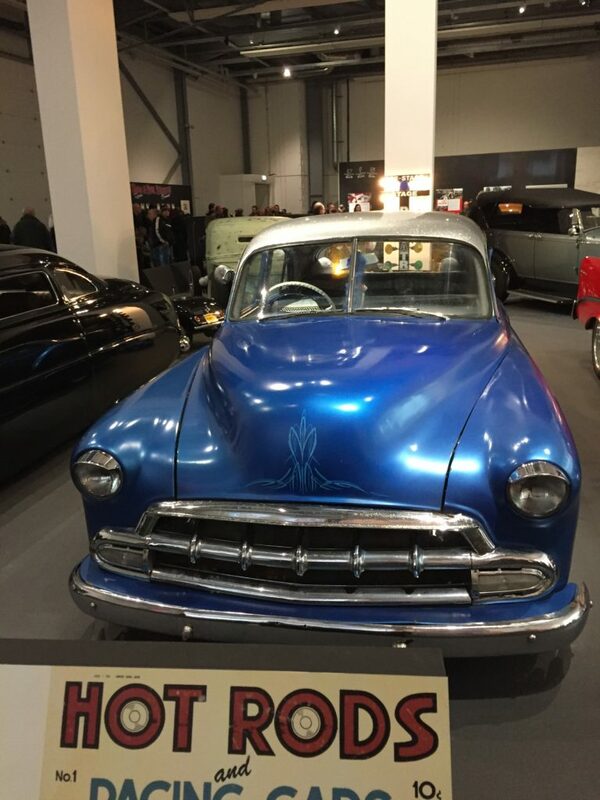 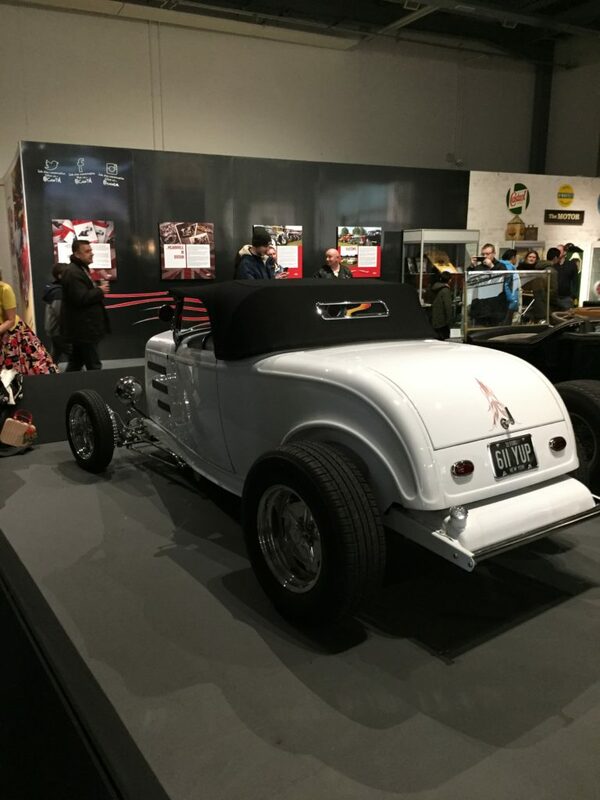 On the 28th January we ventured out into Coventry to attend the launch of the ‘Hot Rods and Kool Kustoms’ exhibition at the Coventry Transport Museum. 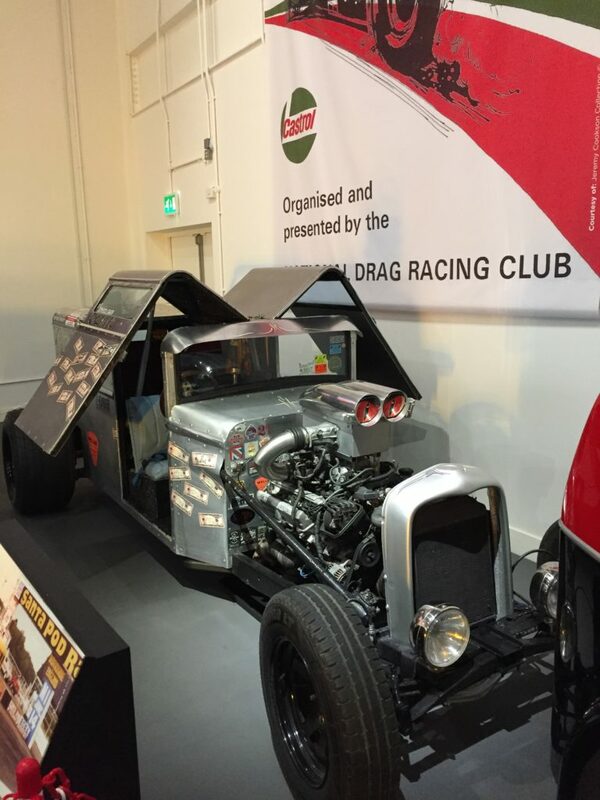 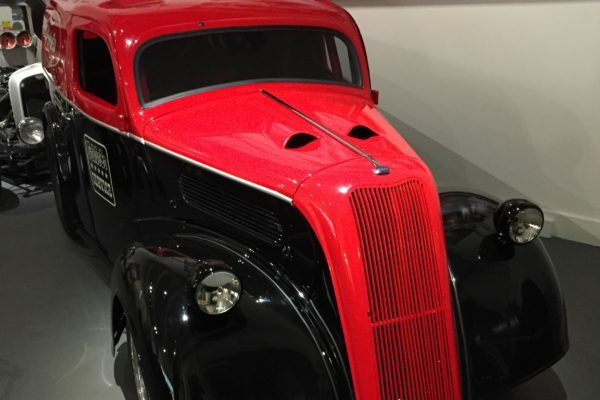 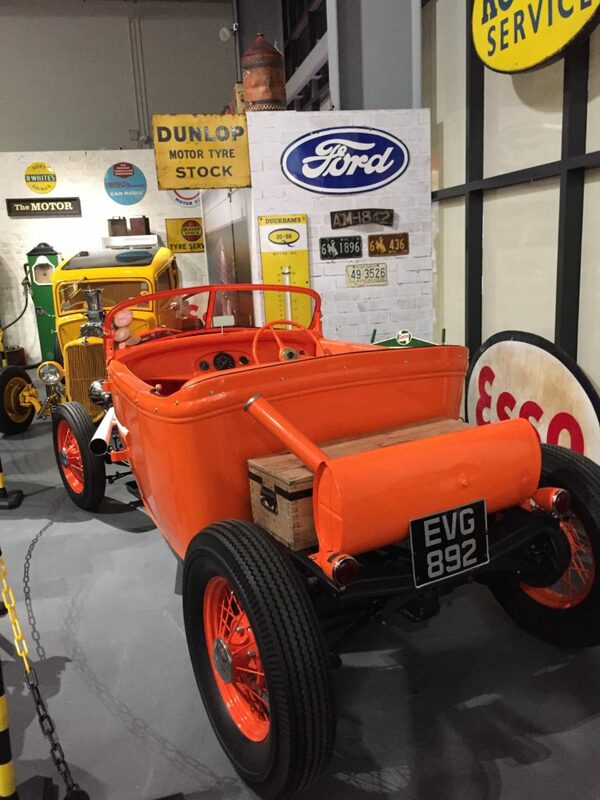 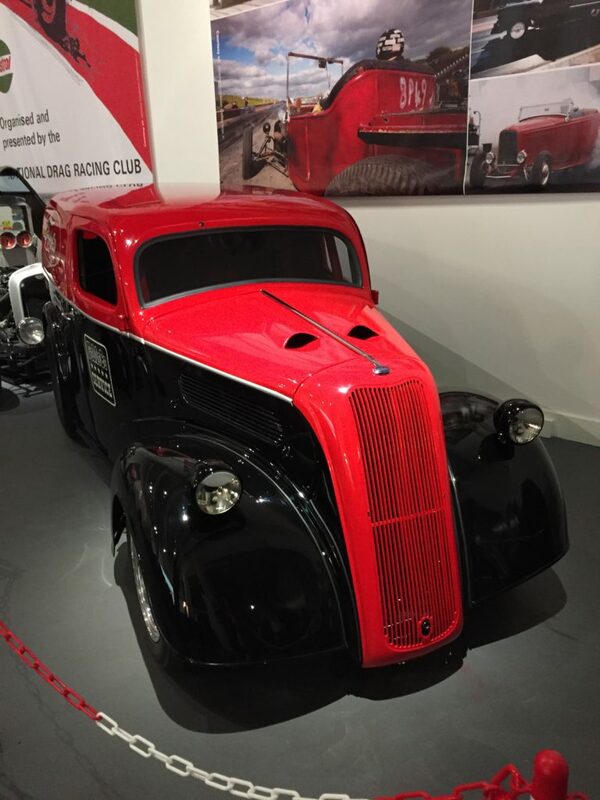 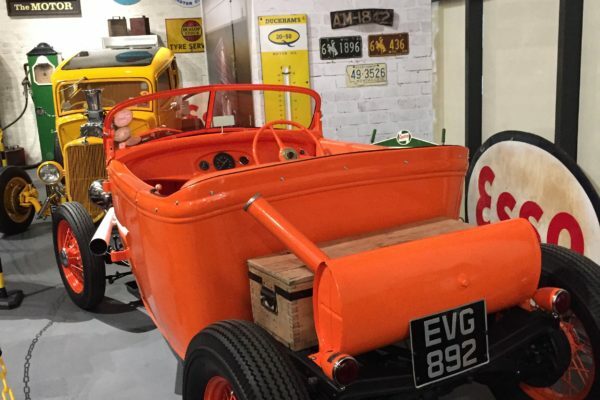 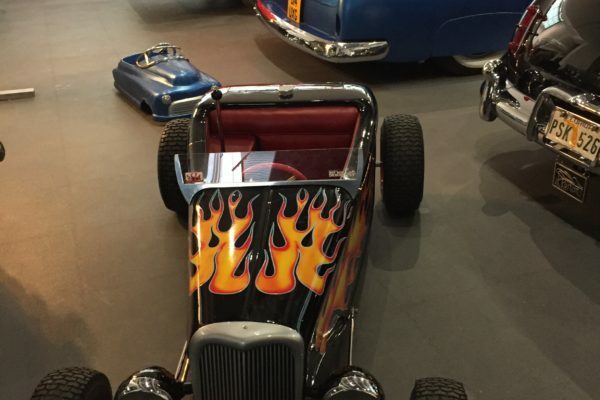 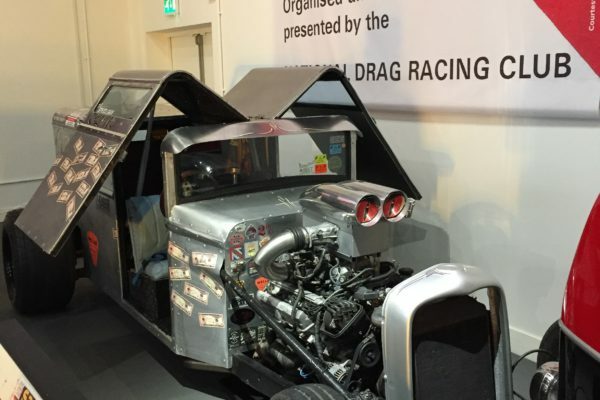 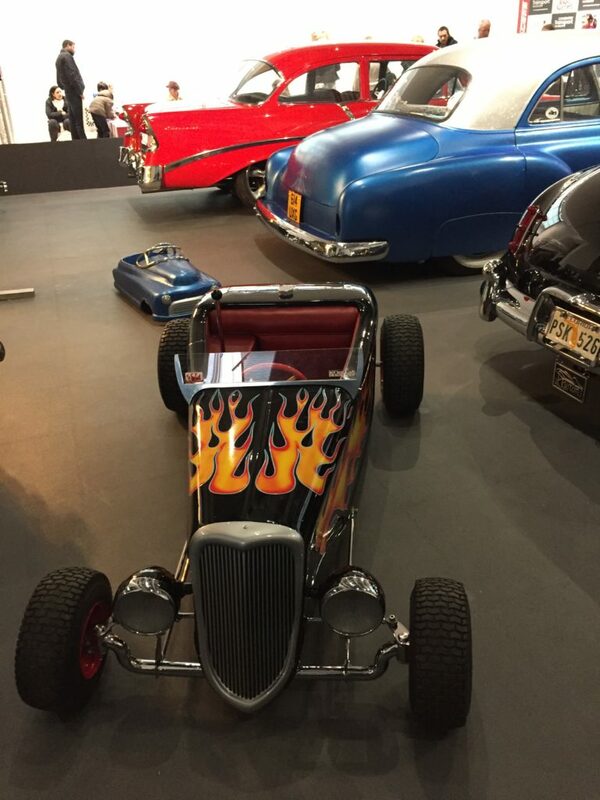 A large area of the museum has been decked out to pay a fantastic homage to the UK Hot Rod and Custom scene. 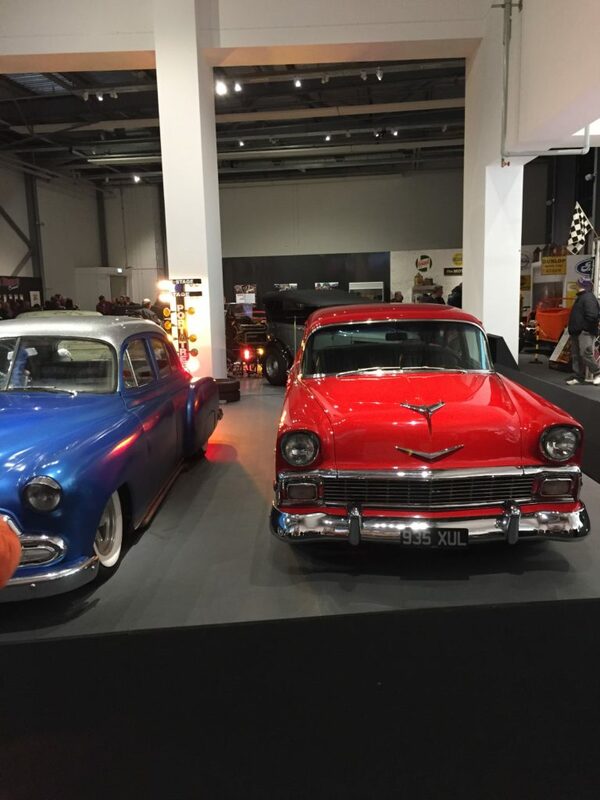 There are some truly stunning cars on display along with an awesome backdrop and don’t forget the Tot Rods that are also on show! 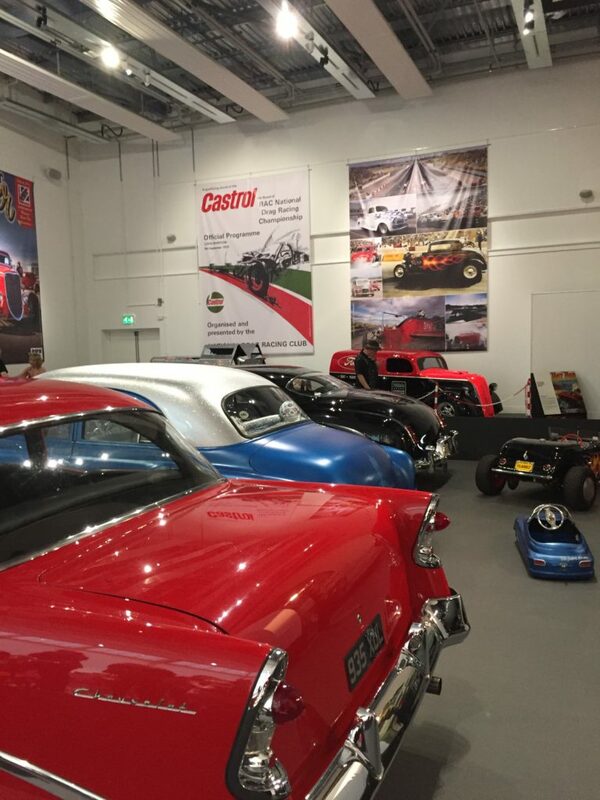 The exhibition runs from 28th January 2017 to 14th May 2017 and its a must visit for all car enthusiasts. 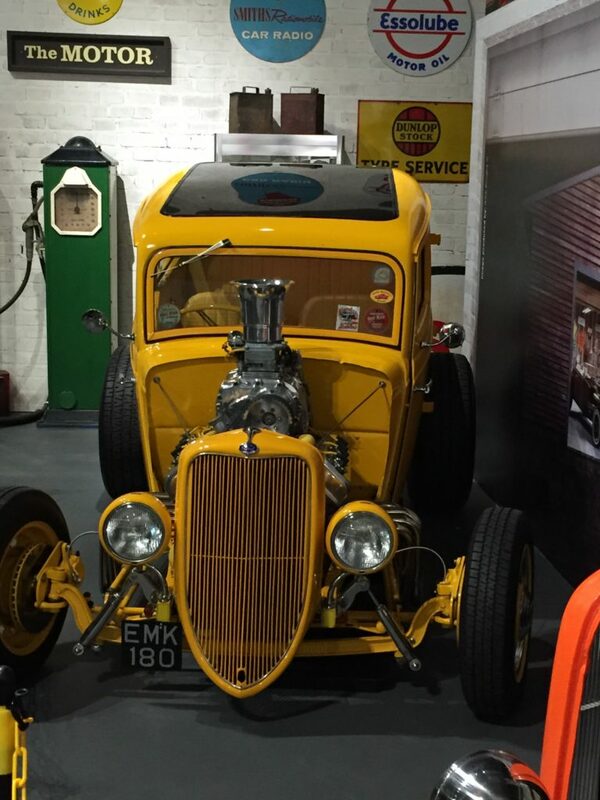 For more information on the exhibition please visit the Coventry Transport Museums website.